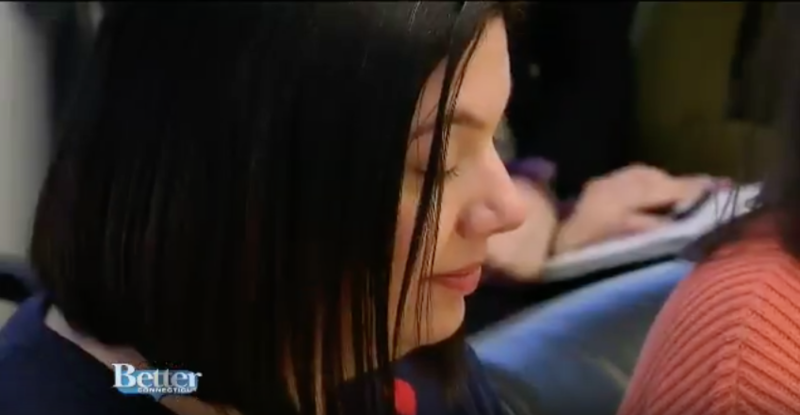 You can also catch a glimpse of me on Better Connecticut, which did a behind-the-scenes segment about putting together a magazine. I get my close-up at the 5:12 mark. I am paying attention to my production meeting very intently. Actually, you don't have to—The Daily Meal already did! 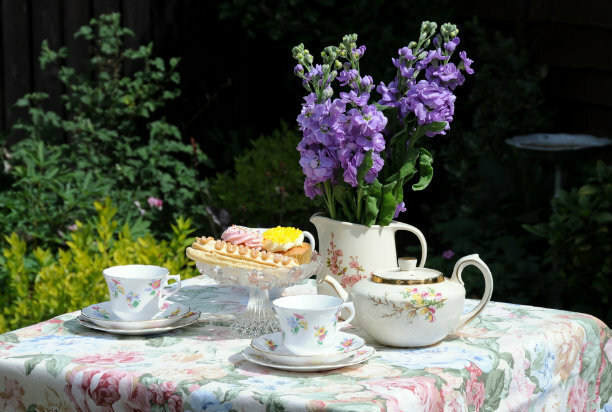 They asked me for an idea for a bridal-shower theme. From the photo, can you guess what my answer was? You can read the article here (I'm the third slide). Quoth the editors of The Daily Meal: "To help you tackle your epic Christmas list this year, we sought the help of some of the top editors and planners in the entertaining world who know a thing or two about choosing the best gifts." Hey, that's me! Yes, this happened way back in 2013, but I'm just circling back to it now. I was approached to give my best gift suggestion for seven different types of recipients: the host, the beer/wine drinker, the coffee/tea drinker, the cook, the baker, the wannabe food critic, and the traveler. Luckily, none of my picks are too tied to the holiday season—feel free to use them for birthdays, hostess gifts, and gifts you just give to yourself. 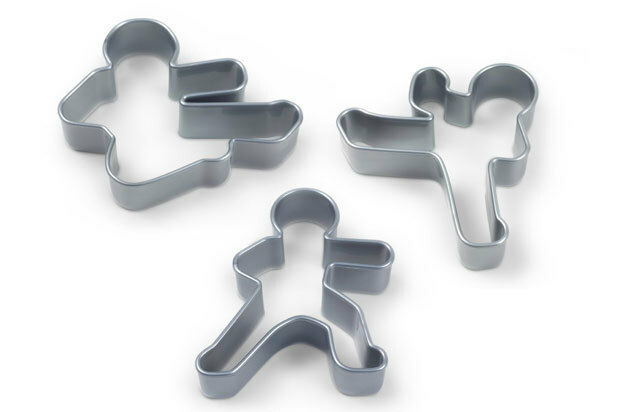 Pictured: Fred & Friends Ninja Bread Men cookie cutters, available at Amazon.com. Kari Ann Marquart of L7 Women's Magazine asked me to weigh in on the upcoming TV season. "Boardwalk Empire created quite a stir with its season two finale that caused many to be taken completely aback when the writers killed off a main character. 'The events in the last episode make it hard to wait for its return,' LaScala said. 'I have to just put it out of my head or else I get too anxious for the show to start again.' Watch to see how season three of this Prohibition-era television show plays out on Sept. 16th at 9/8c on HBO." Click through to read the rest (and see many more examples of me stumping for my favorite shows).